This was my third visit, the last two were about a year ago when they just started. Their queue now was much longer as compared to then. They are in the midst of opening a branch but the location has not been revealed yet. The queue was long but it moved quickly. I waited about 20 minutes before I got to order. 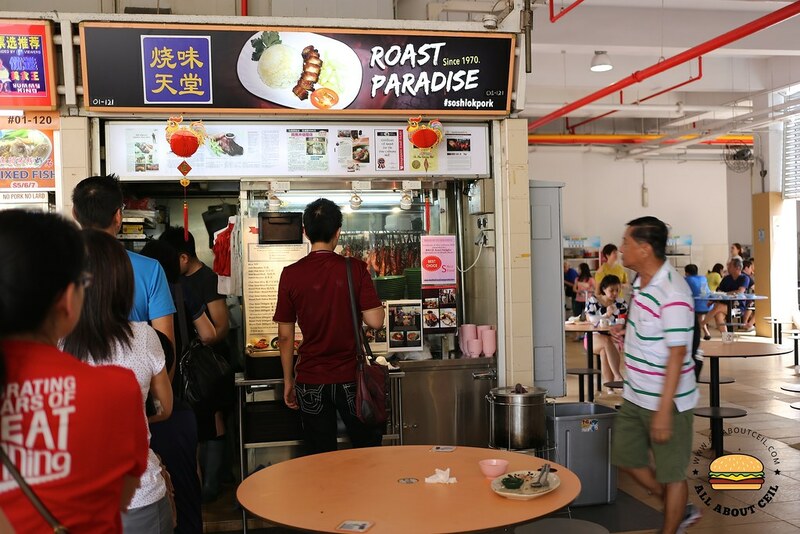 I decided to go with 100 grammes of Char Siew ($4.70) and also 100 grammes of Sio bak ($4.70) with a plate of rice (0.60 cents) and a bowl of Hakka noodle ($2.20). I was asked whether I want to have chilli to go with the Hakka noodle. 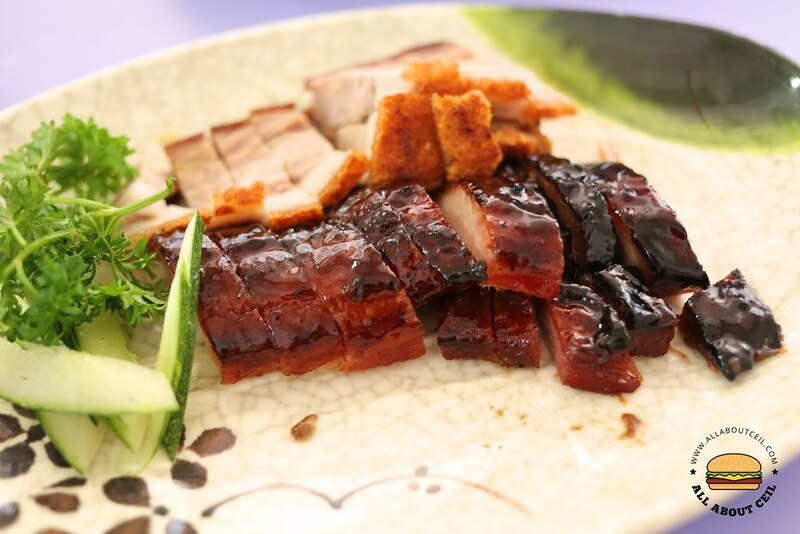 The Char Siew is still amongst the best that I had eaten but I could not say the same about their Sio Bak as I actually prefer those from 88 Hong Kong Roast Meat Specialist. 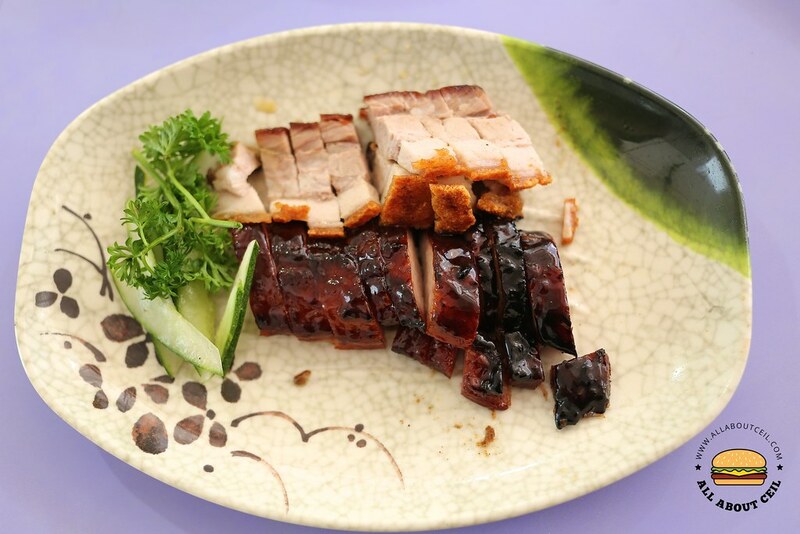 The texture of the Char Siew was amazingly soft, this is their signature dish that has left many of their customers smitten. This can be addictive as well, the 100 grammes that we ordered to share did not seem to be quite enough. 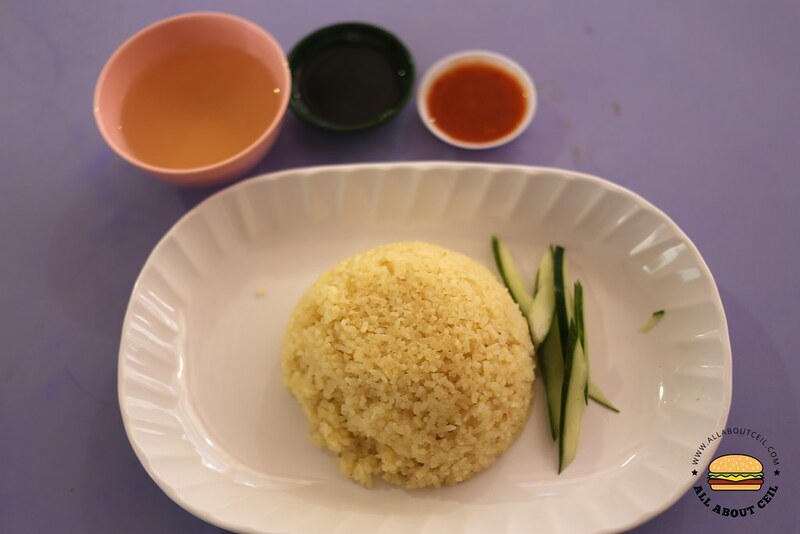 It is so good to be eaten on its own, without the chilli sauce and even the dark sauce that served along. 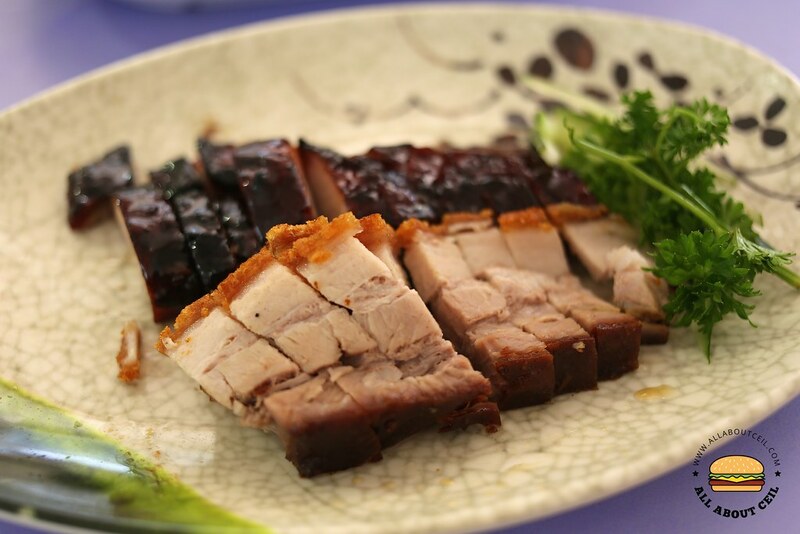 The Sio Bak was slightly disappointing, certain part tasted a bit more saltish and slightly bland at the other part but the crispiness of the skin somewhat made up for it. 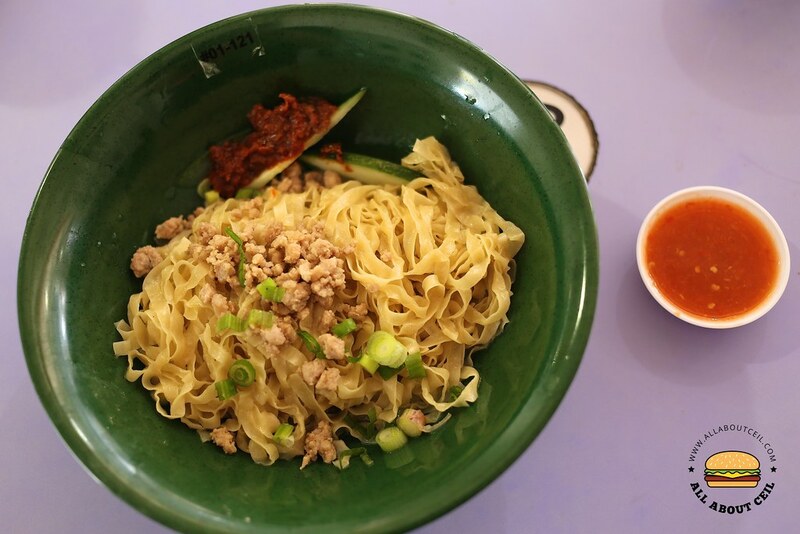 The mee pok was cooked just right and served along with a handful of minced meat and slices of cucumber with chilli by the side. I actually prefer the noodle to the rice as I think is a better option. Somehow, they managed to live up to the hype and is doing well, which is good.